I am very happy to be holding a API week for the interactive students at Bergs School of Communication this week. (above, image of Ted Valentin, se text below). As the communication landscape changes rapidly, API’s have become the bread and butter for expanding startups and organisations that wish to reach outside their own sites as a part of creative interactive strategy. The students will have theoretical lessons but I will aslo have them get their hands work together with some of the best profiles from Sweden and abroad. We will look over the monetiszation that API’s support, how to use them, and learn more about when to use, when to build them. I am looking forward to working with case specific presentations from some of the most interesting startups in Sweden currently to help widen the perspective of the API landscape. A legend within the field is Ted Valentin, a coder and entrepreneur who has launched more than 40 websites during his career. Currently he runs a network of review websites (Restaurangkartan.se, Hotellkartan.se, Pizzakartan.se etc) with more than one million visitors per month in Sweden. He is also the founder of SocialaNyheter.se, Boutiquehotel.me, and PopularaBarer.se – just to mention a few of his latest projects. 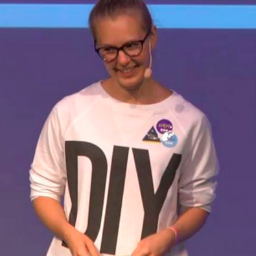 Ellen Sundh who runs Coda Collective is another Swedish legend, also called the Queen of Code due to her internationally recognised interactive installations. With campaigns like “The sound of Football” Creative Technologist Ellen has won a Golden Egg award, as well as serving on their jury, and often expert quoted at Resume. Many speak of interactive events today, but Ellen definitely takes things to new levels like few before her. 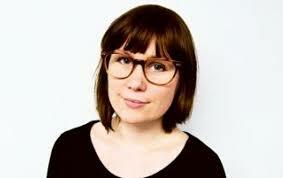 She is one of the sharpest minds in code and concept today. 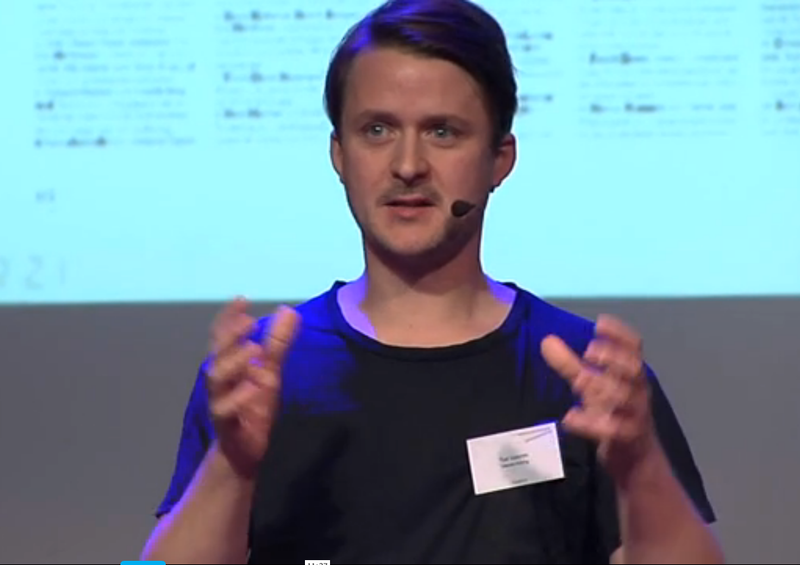 • Ted Valentin, Cafekartan.se and co-workingspace Knackeriet. 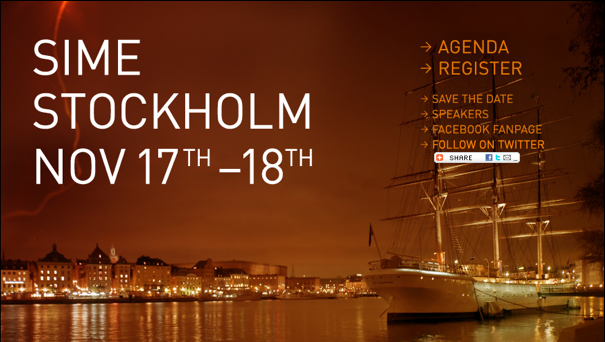 Sime is the Scandinavian Interactive media event that takes place in Stockholm Sweden on November 17 + 18, and if interactive is your game you should take the time to visit, as it is one of the places where it happens in the industry today. Hope to see you there.